Ideas That Mean Business… and more business! Don The Idea Guy is a professional brainstormer-for-hire available for just about any sort of idea generation project — everything from remote-based “solo-storming” to individual one-on-one sessions over coffee (Don calls them “Beanstorm sessions!) to more formal large or small group brainstorm facilitation events at your location. 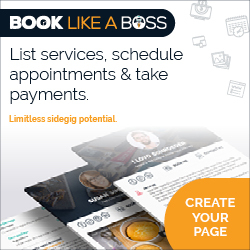 Book your brainstorm session below by reserving a date and time that works best for you! Need creative help with something that doesn’t quite fit the basic brainstorm service above? Please contact Don The Idea Guy to discuss your project today! 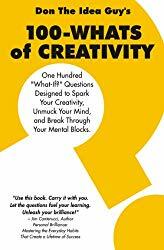 Interested in having Don The Idea Guy speak to your group or organization on creativity, innovation, idea generation, personal branding, or marketing and promotion? Visit the SPEAKING page!